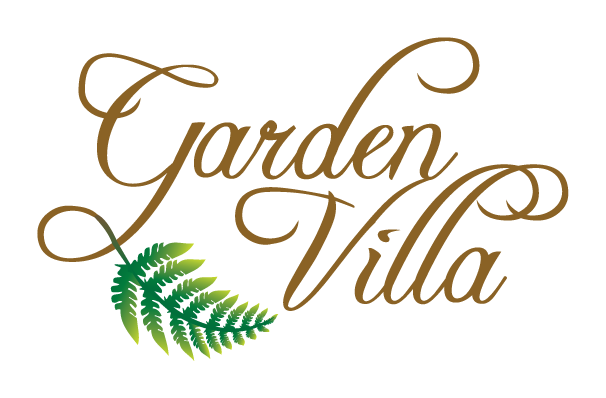 Garden Villa’s Bedford location has introduced its new and improved Alzheimer’s unit. On Wednesday, Oct. 24, the Garden Villa team was joined by Bedford Mayor Shawna Girgis, Alzheimer’s Association representative Kristi McCann and many health care specialists for a ribbon cutting event. This newly designed unit features cognitive development areas, a new walking path and an adult night care program. The development areas are located in the renovated unit and are targeted at individuals in the early stages of Alzheimer’s disease. The areas are designed to keep patients’ minds activated and interested. The walking path will be placed in the unit’s dining room and will aid wandering residents. Two members of the Garden Villa staff completed an accreditation program and are now certified as dementia practitioners. The project crew at Garden Villa used ideas from these staff members and others to make this space come to life in a beautiful, cutting-edge design for the needs of Alzheimer’s patients. The newly designed unit also features open areas, large windows, calming murals and additional private rooms for patients. Along with the new space, Garden Villa will be hosting quarterly speakers to educate the community on Alzheimer’s disease. They will speak on the disease process and offer information to the community and families of those affected by the disease. These presentations will be free and open to the public.